When you were a baby we paid close attention to learn your cries. We came to recognise when you were hungry, when you were tired, and when you were overwhelmed by your surroundings. We didn't need to hear words from you. Your cries spoke to us and we listened. We did our best to meet your needs, even though you couldn't speak them to us. When you were a toddler and you would fall over or find yourself hurt, you didn't want me to touch you. I longed to give you a hug, to rub your back, but you would push me away. You were teaching me that I can show my support and love without touch. All you needed from me was to be present and wait for you to be ready for my touch. And when you were ready, the snuggles were priceless. When you started to want to play with others but things didn't go well you would scream out. It was hard for your brothers and sisters to listen to those shrill screams sometimes. 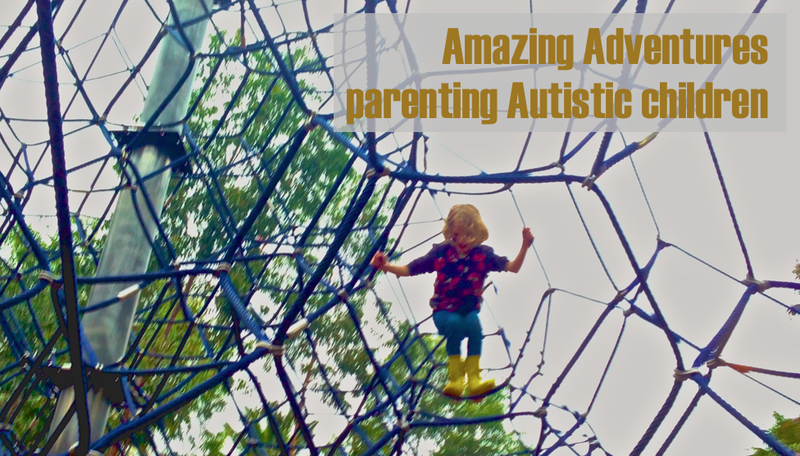 Your dad and I tried to help everyone understand that you couldn't find words when you were stressed. We tried to help you by giving you phrases like "stop, I don't like it". Slowly, you found your voice, and we were so careful to listen when you used those precious words. If you said stop we stopped, even if we couldn't tell quite what the problem was, because you were telling us with the only words you had that something did not feel right. You taught us your need for control over what happened to your body and how important it was for us to respect that. When you are frustrated and overwhelmed you can't speak to me to explain why. It can be so hard to see your pain and not know how to help. But you taught me that compassion does not always rely on knowing the specifics of a situation. All you need from me is that I be present with you and wait until you are ready to explain. Now you have started to be able to draw me pictures of what troubles you. I love those pictures. They are as much your voice as spoken words are. They tell me you want me to know, that you value my support, and that you believe I can help. As you get older, I wonder if you will begin to type to me as your big brother does when he has lost his words, but I know it doesn't matter whether you do or not. You will still always let me know what you need in your own way. And I will always be listening. 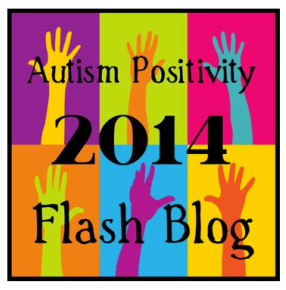 This article is part of the 2014 Autism Positivity Day Flash Blog.